A car accident reconstructionist is employed when there is a discrepancy regarding how an accident took place. A collision analysis is done based on as many facts as can be confirmed. It is not uncommon for insurance companies to dispute car accident claims. There are car accident victims who truly believe they are in the right – that the accident was caused by the other driver, and they are entitled to compensation, but they simply have no proof. There is no video evidence of the crash and so it’s one persons’ word against the others. In some severe cases, one driver may not even survive the crash to give their version of events. It can all get very complicated indeed. When cases are complicated like this, an investigation must be started and a reconstruction may be used to help determine fault. Finding evidence is a tricky job that only becomes harder the more time that passes since the accident happened. That’s why it’s so important to get in touch with a St Louis car crash attorney as soon as you can after you have been in an accident. What happens in an accident reconstruction? The scene of the accident will be thoroughly investigated. This will be done by a highly trained and professional car crash investigator who knows just what to look for at the scene. They will look for physical evidence such as debris on the road, tire skid marks, damage to the vehicle, the condition of the road itself, and other factors. They will speak to any witnesses and get a statement from them. Some sophisticated software can also be put into use. Using physics, the accident can be reconstructed on computers and this can be very insightful. Additionally, if a commercial vehicle has been involved in the accident, the black box will be analyzed for extra evidence. This is all done after the police have conducted their investigation, and so often clients wonder why this is necessary. Surely it’s all been done before right? However, this is being done on your behalf, and it can really make all the difference when you’re trying to get your case resolved and recover compensation. If you’ve had an accident and are looking to seek compensation then it’s often a good idea to find an attorney who can have an accident reconstruction conducted for you if required. A car accident reconstructionist is employed when there is a discrepancy regarding how an accident took place. A collision analysis is done based on as many facts as can be confirmed. In some cases, the light change schedule at an intersection will be obtained. It is a complex procedure involving not just the cars involved and their drivers, but also the roadway, laws of physics, and engineering principles. Computer technology has now enhanced the process to help car accident victims and their families better understand how the tragedy occurred. This is a very useful tool for a St. Louis car accident attorney when presenting evidence for your case. Recently in Missouri, a 3-D computer rendering of an accident helped the family of a young mother and infant child settle a car accident claim. In this case, the injuries to both the mother and baby were so severe that in addition to employing an accident reconstructionist, the St. Louis car accident attorney also needed the assistance of a medical life care plannerto highlight the cost of care for both victims for the rest of their lives. 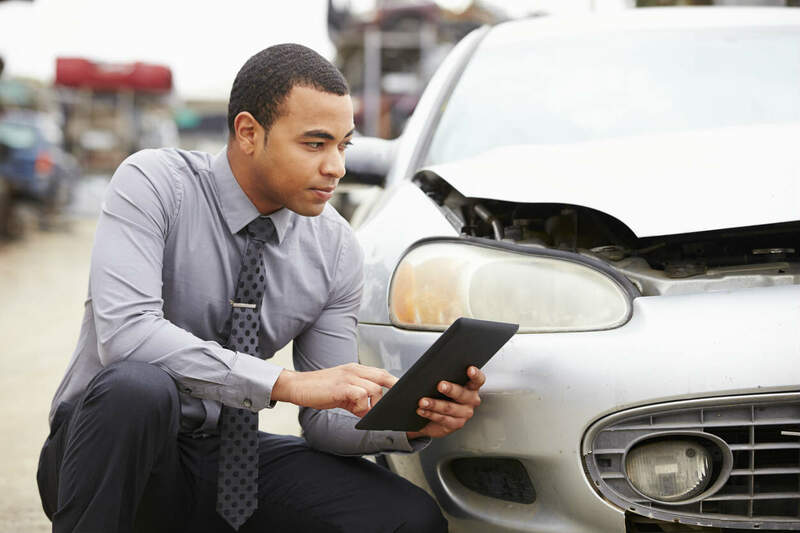 These types of services are crucial in helping to build a strong claim for a car accident. With so many variables, the defense can easily make a case for partial fault in any situation. Hiring a St. Louis car accident attorney with access to an array of experts to help prove your case is critical if you want to receive your rightful compensation. There are some things you can do to help build your case as well. If possible, take photos of the scene immediately following the crash. The position of the vehicles can offer a lot of information about how and why an accident occurred. Also try and gather the names and numbers of any witnesses. Their recollections of the events can be very helpful. Lastly, speak with a St. Louis car accident attorney as soon as possible. The longer you wait to build your case, the better the chances that you will lose vital evidence. You should remember that there are other people involved who don’t want you to win your case, even if you feel you are totally entitled to it. The other driver will sometimes not want to admit liability for an accident, and their insurance company certainly won’t be keen to make a payout, especially if it is a large one. If you have been in an accident, speak with a competent St. Louis car wreck lawyer at The Hoffmann Law Firm, L.L.C. Our experienced legal team can get in touch with an accident reconstruction expert to help build a strong case for you. Call us today at (314) 361-4242 to schedule a free case evaluation.